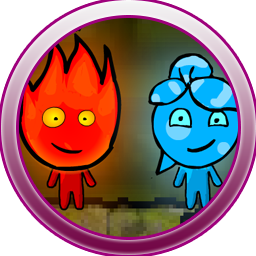 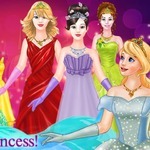 Princesses In Jumpsuits is a free girl game online at Friv.land. 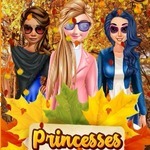 Every day new Girls Games online! 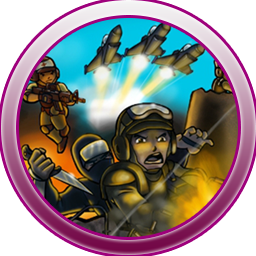 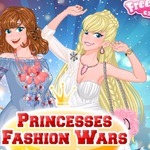 Princesses in Jumpsuits is Safe, Cool to play and Free! 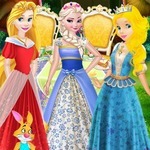 These Disney princesses like jumpsuit very much, but in their daily life, they need to dress in princess style. 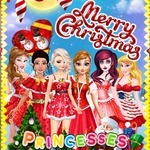 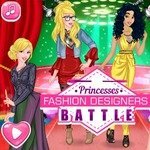 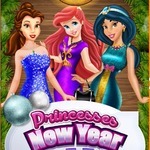 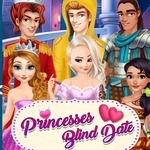 Style up sever of the most popular Disney princesses in this cute game called Princesses In Jumpsuits! 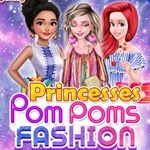 Finally they get a chance to try jumpsuit style today, help the Disney Princesses with beautiful outfits in this cute new game at Friv for girls! 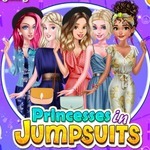 Click to play the game Princesses In Jumpsuits online now. 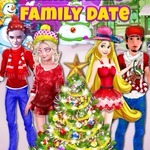 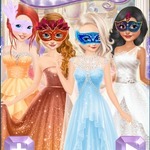 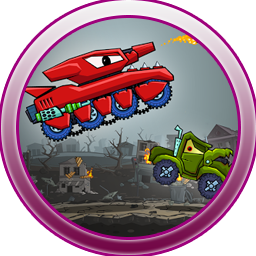 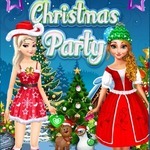 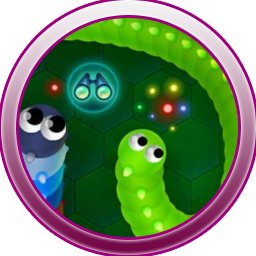 We add new friv girl games every day!